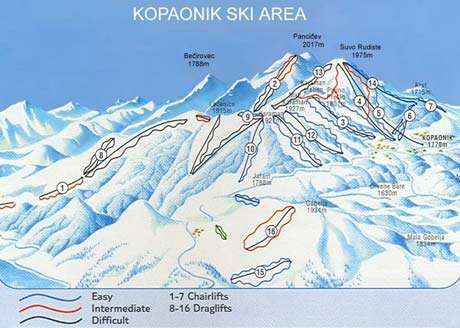 The biggest and most popular ski resort in Serbia, Kopaonik is known for its peaceful beauty and friendly atmosphere. 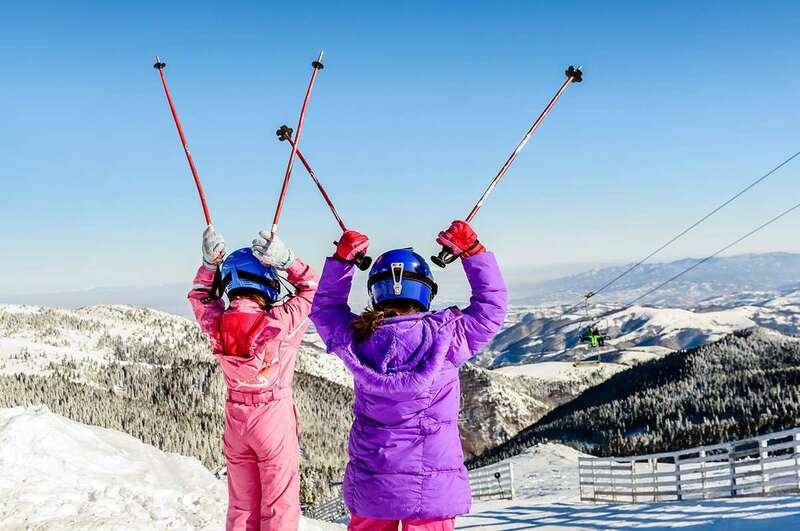 Ski holidays in Kopaonik offer exceptional value and suitability for families and beginners and the perfect choice for anyone who wants to enjoy affordable skiing, amidst breathtaking scenery. Kopaonik is a very compact resort, all amenities are within 10-15 min walk of the centre, and the area enjoys an excellent â€œski to doorâ€ reputation, in addition there is high quality tuition on offer and a welcoming atmosphere.